The Walt Disney Company has built a entertainment dynasty around princesses. Over the years they have come out with a whole line of fairy tale heroines. These Disney princesses — Ariel, Belle, Snow White, Cinderella and many others — are now marketed outside the context of their own stories. While I’m all for strong female role models, I don’t think the Disney princesses are it. Especially in the context of a democratic republic like the United States. 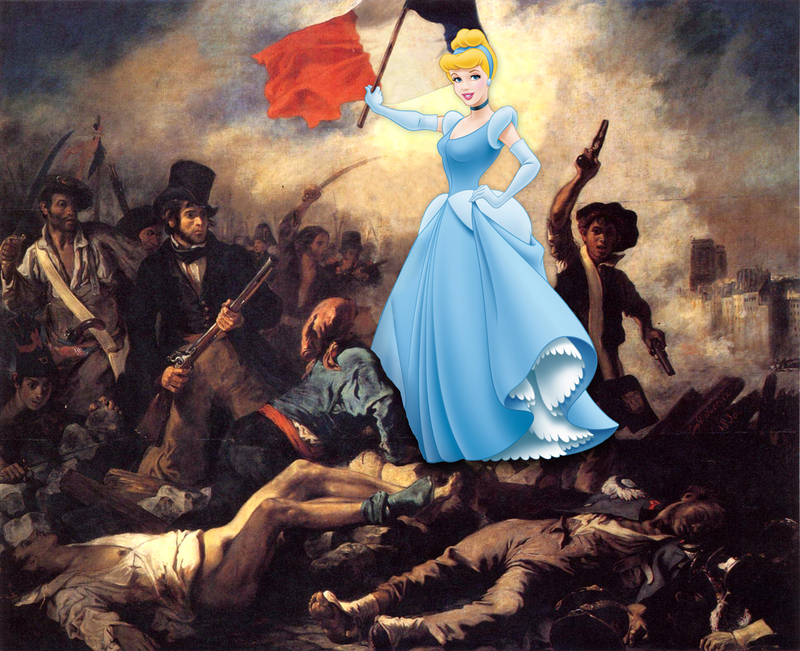 I’m certainly not the first person to think that Disney princesses make terrible role models. A couple of years ago, Peggy Orenstein wrote an essay for the New York Times Magazine about this very issue. Orenstein says that such princesses make bad role models, since they’re mostly interested in appearance. That’s not to say these characters cause low self esteem or other developmental problems. They may be just fine, but as Orenstein points out, the power of the Disney empire makes these princesses impossible for girls to avoid, no matter what their own thoughts are on the matter. I would argue that there’s something fundamentally un-American about Disney princesses. This is a democratic republic, and while America has class distinctions like any other country, we hold bootstrapping and meritocracy in high regard. Princesses don’t have to worry about pulling themselves up from the bootstraps. They have everything handed them, simply because of who they are. Now don’t get me wrong, many people in America are born into wealth and privilege. But in this country, even the elite like to tout their ancestors’ austerity. Our culture’s all about “making it” in this world, and the Disney princesses already have it made from birth. This is not representative of our democratic heritage. Finally, let me just say that I am not a fan of censorship. While I don’t care much for Disney princesses, I am not in any way, shape or form advocating that they be forcibly censored or shunned. I’m just saying that there are better alternatives in children’s entertainment.